HKP architects had fun participating as volunteers in CanStruction, an event organized by Leadership Skagit. Follow here to read more about the event. 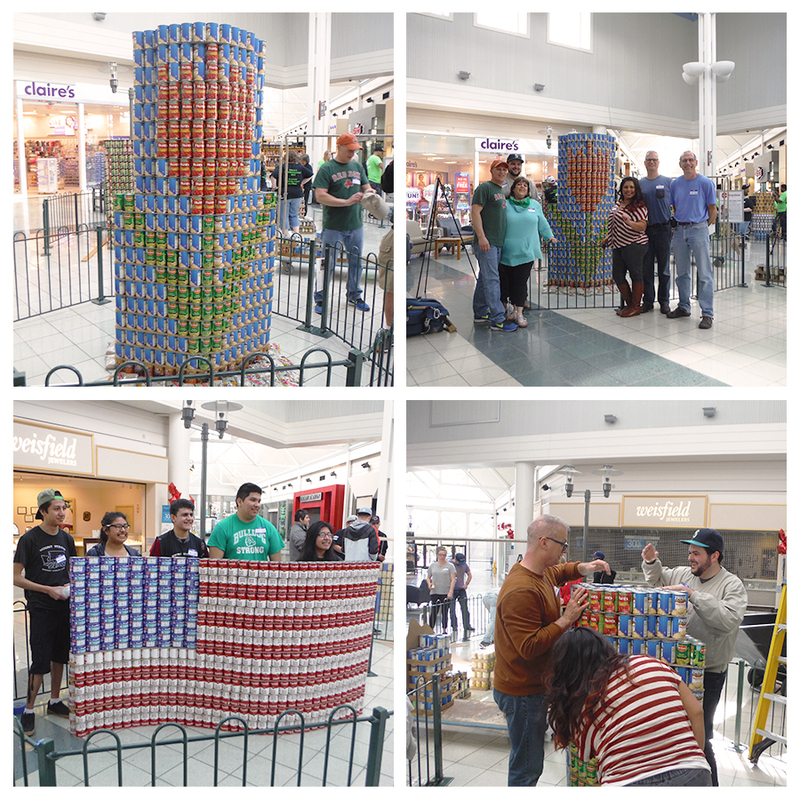 HKP employees assisted two teams; Migrant Student Leaders from MVHS constructing an American flag out of over 800 cans, and the “Free Agent” team of community volunteers who constructed the tulip installation out of over 1,600 cans.